The sun is shining on the luxury property market in the Costa del Sol, from spacious villas by some of Europe’s best golf resorts, through to investment apartments with strong yields. The region’s whitewashed villages, golden beaches, top-class yachting marinas and sunny microclimate have drawn discerning property buyers for decades. So, where are the best areas to purchase a home? 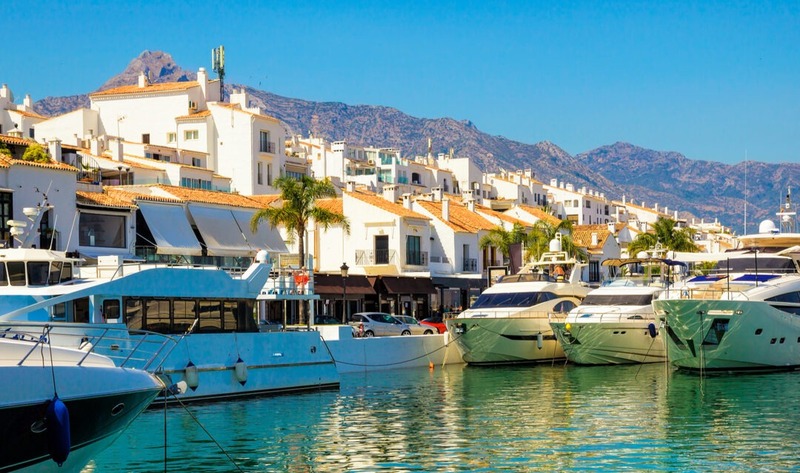 The Costa de Almería’s 135 miles of Mediterranean coast and warm climate – 20ºC isn’t unusual in winter – make it a great place to move to. The sunny weather lends itself to an active lifestyle: golf, tennis, sailing and windsurfing are all popular. Plus, for the price of a flat in parts of the UK, you could be in a villa with a pool! What’s it like moving to Spain as a single person? Spain attracts people from all over the world for a variety of reasons: retiring in the sun, coming for work, giving the family a new change. Others still are taking the leap and moving to Spain as a single person! If you’re thinking of doing just this, what can you expect? How can you fit in and meet people – and what’s the dating scene like? The books that will inspire you to live abroad! Should expats worry about Brexit?